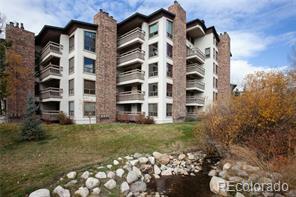 Spectacular Slopeside Location Beautifully remodeled 2 bedroom/2 bath, ski in/ski out condominium. Step out the door, click into your skis, in less than 60 seconds you are ready to board the Gondola and head up the mountain. 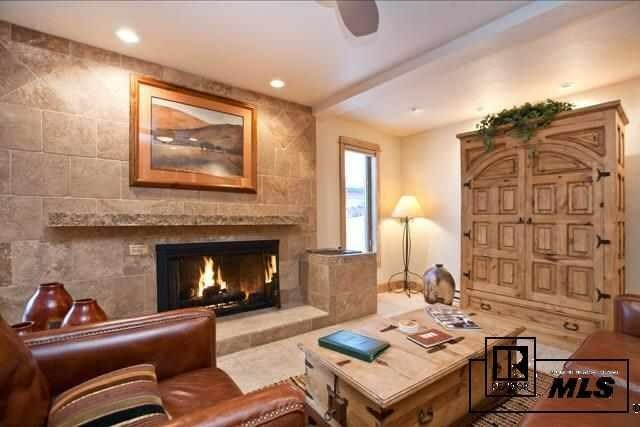 Extensively remodeled by a professional decorator with high quality finishes including tile, solid granite counter tops, stainless appliances, new cabinets, glass shower and tub doors. 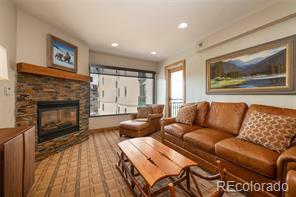 Striking furnishings and the spectacular views make this condo one of the very best available in Steamboat today.